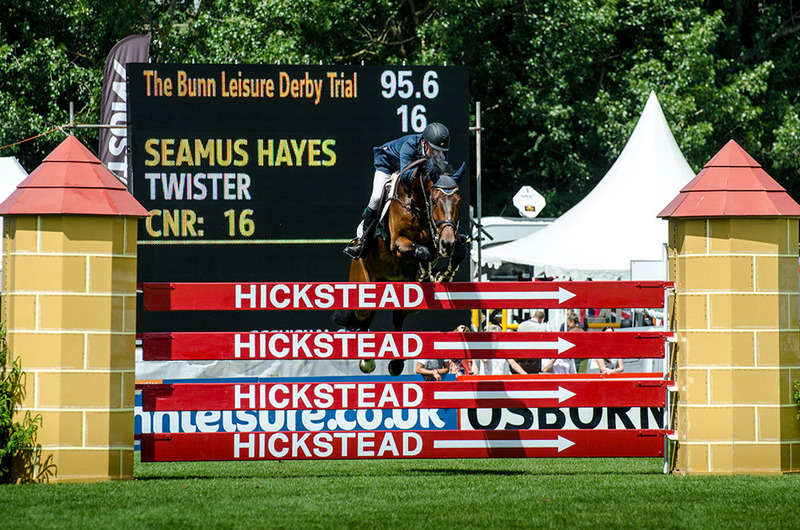 We will be attending the upcoming Derby Meet at Hickstead from Thursday 23rd until Sunday 26th June. We look forward to seeing you all there. Paul is the owner of PM Equestrian, he's been involved with horses since he was a boy and enjoys all forms of equestrian sports.